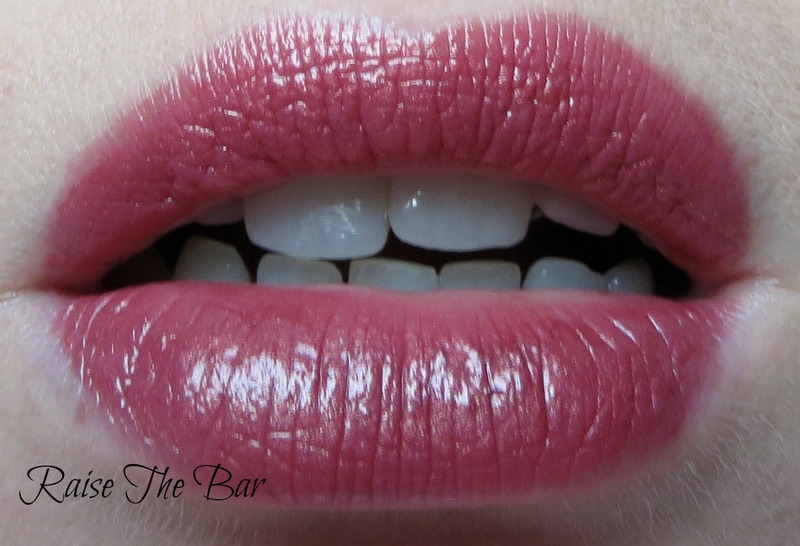 Straight off the bat I am going to say these are the BEST lipsticks I have used in a while! 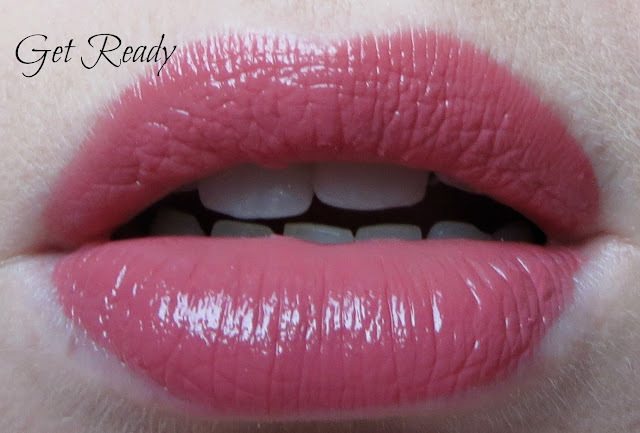 My interest in them began after seeing the shade Never Say Never reviewed on Jamie-Lee's blog here, it looked gorgeous on her! I highly recommend you check out Jamie-Lee's 'Glitter Infatuation' blog-she takes the most lovely photographs and does great reviews, plus she is an absolute doll and super lovely! Anyway, it came as no surprise that although I can buy Bare Minerals here in Dubai, these lipsticks had not launched so I ordered mine from the UK. They are fab! Super easy to apply directly from the bullet, one coat gives creamy, smooth, opaque colour-the pigmentation is incredible. I don't experience any bleeding whilst wearing them, they're really comfortable and don't dry the lips. The packaging is sleek and glossy (although being blonde it took me a good minute to work out how to open them!). 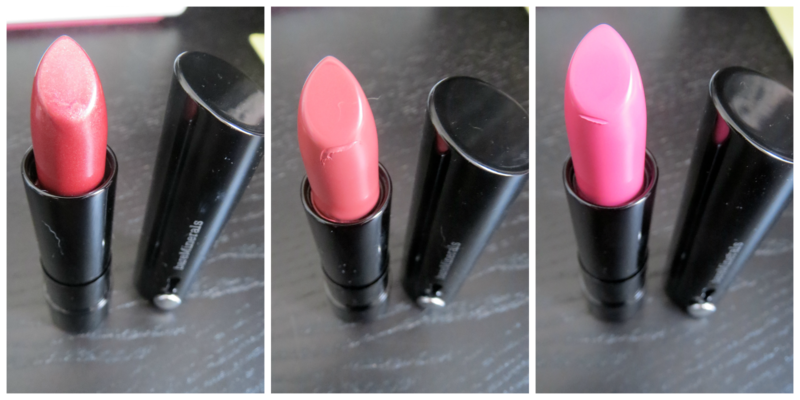 I highly recommend these lipsticks-they definitely get my seal of approval!